8th & Ocean :: Show Information :: RabbitTV GO! 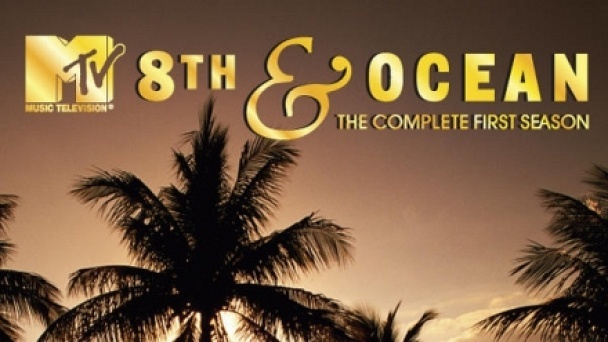 "8th and Ocean" follows real life wannabe models through the rigors of fashion industry auditioning in Miami’s ultra-hot South Beach. This new reality/drama comes from MTV’s "Laguna Beach" producers.